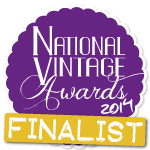 I’ve been Nominated in the National Vintage Awards: Please vote for me! 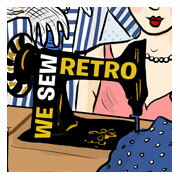 Thanks so much to everyone who entered the comp for my April vintage pattern giveaway, over 20 entries this month! 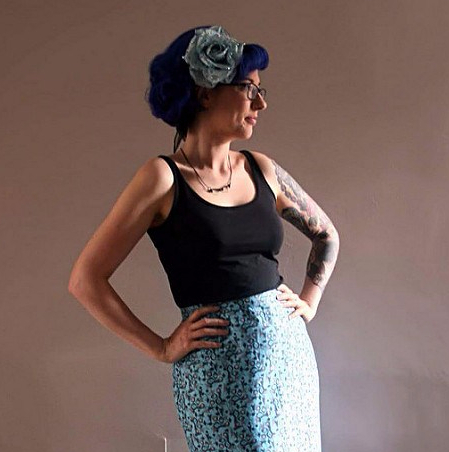 For those who didn’t win: I give away a vintage pattern every month so if you missed out this time there’s always the next! This months winner is: Reclusive Fox for her RT on Twitter!